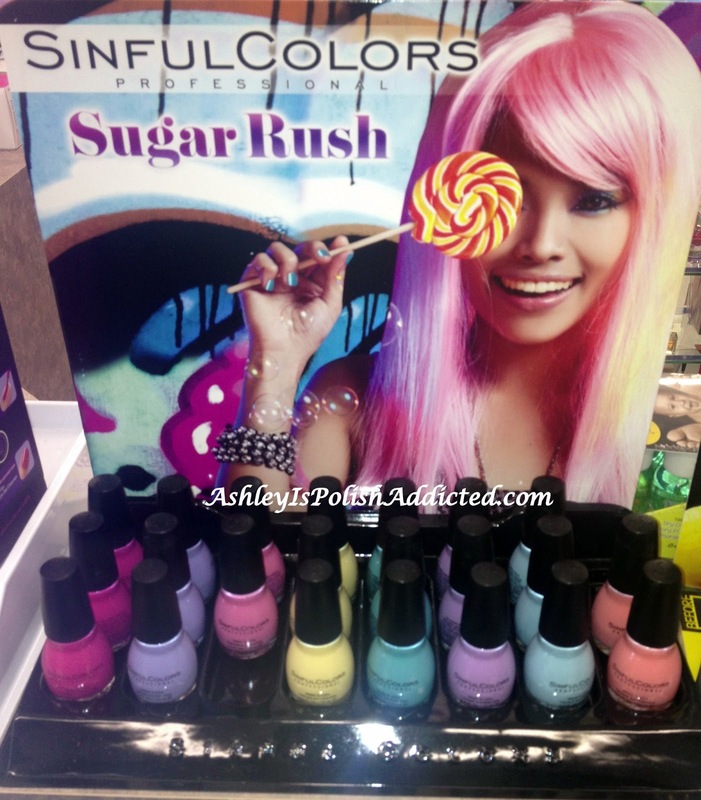 I went to my Walgreens today specifically to see if they had the new Sugar Rush Collection from Sinful Colors yet (but not really expecting they would - 'cause that's how my Wags rolls) but to my surprise they did have it! I bought 4 out of the 8 - the yellow one (Unicorn) is a re-promote and not something I would wear since it's yellow, Orange Cream and Cotton Candy looked too pale for my skin (although they were very pretty) and Sugar 'n Spice looked a lot like SC Cream Pink (maybe a little brighter). Now for the purples - Candy Coated (on index and ring) and Sweet Tooth (on middle and pinky). These were both fairly thin with Candy Coated being slightly more opaque than Sweet Tooth. 3 coats of both (no topcoat). Sinful Colors retail for $1.99 each and are available at Walgreens and other various drug stores. Thank you for the swatches. I am in love with Sinful colors. I usually find it to be a great coverer. And very affordable. These are gorgeous! 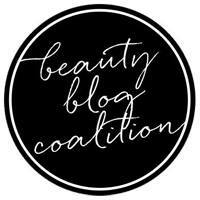 I have to buy something from this brand soon! Cute picks :) I love your swatches! awesome pastels! I'll be checking my walgreens for these! you know i'm loving Sweet Nothing! lol great post! Oh wow, these are super cute! I'm usually not a fan of SC, but I do want to pick these up! Still no display around here but I'm probably going to need all of them!